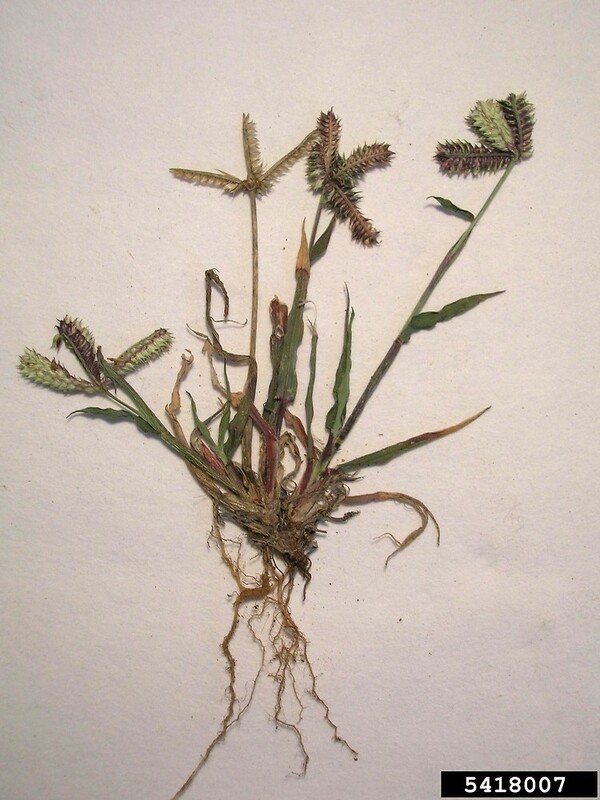 Durban crowfoot is an annual grass native to Africa and Asia, and widely introduced in Europe, and the Americas. 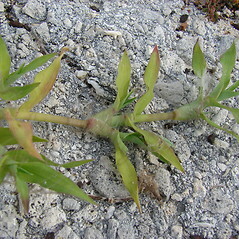 In North America it is mainly found in the South, from California to Florida and up the East Coast to New England, where it is an occasional visitor in Massachusetts and Maine. 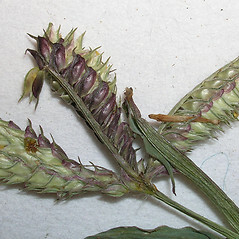 rachis of branches ending in a functional or rudimentary spikelet, not extending as a bristle-tip, and glumes unawned or the upper one with a short awn to 0.3 mm (vs. D. aegyptium, with rachis of branches extending beyond distal most flowers 1–5 mm, and upper glume with an awn 1–2.5 mm long). 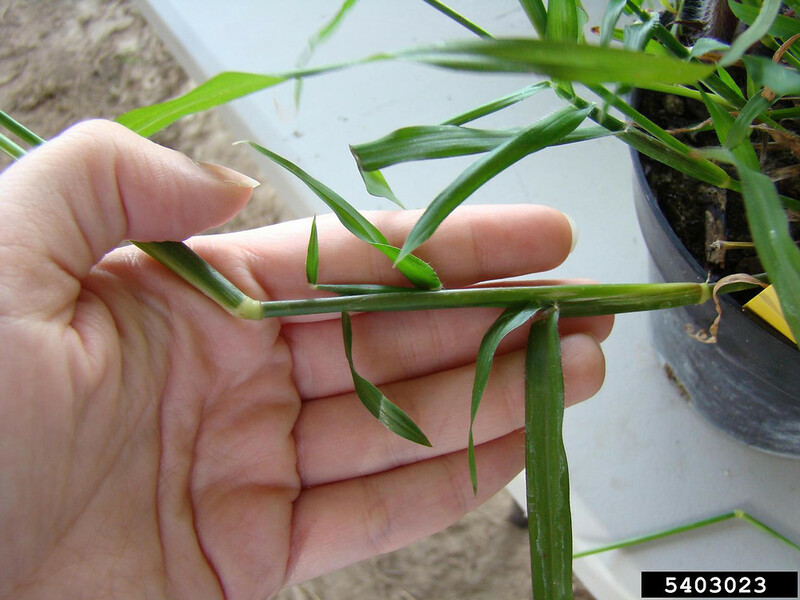 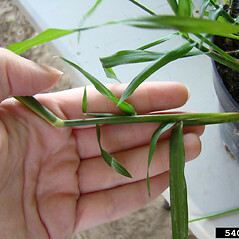 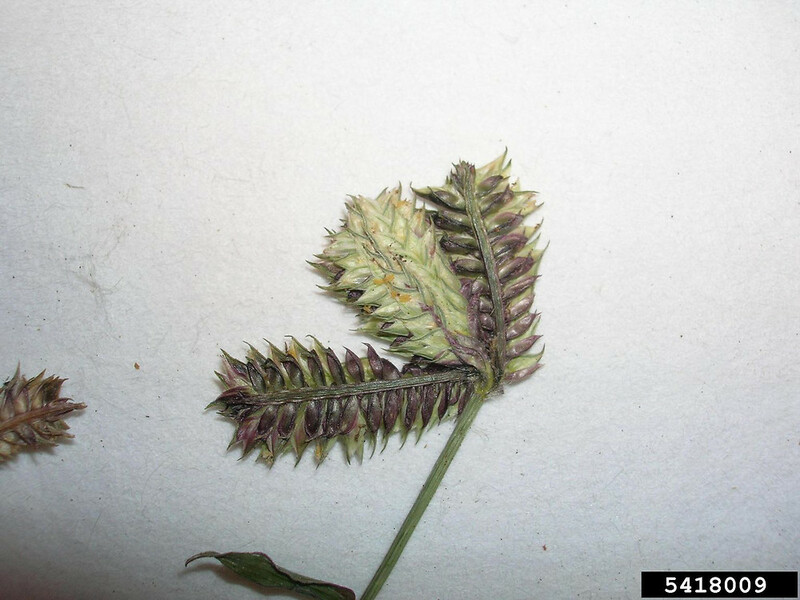 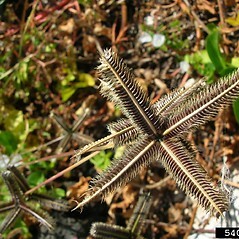 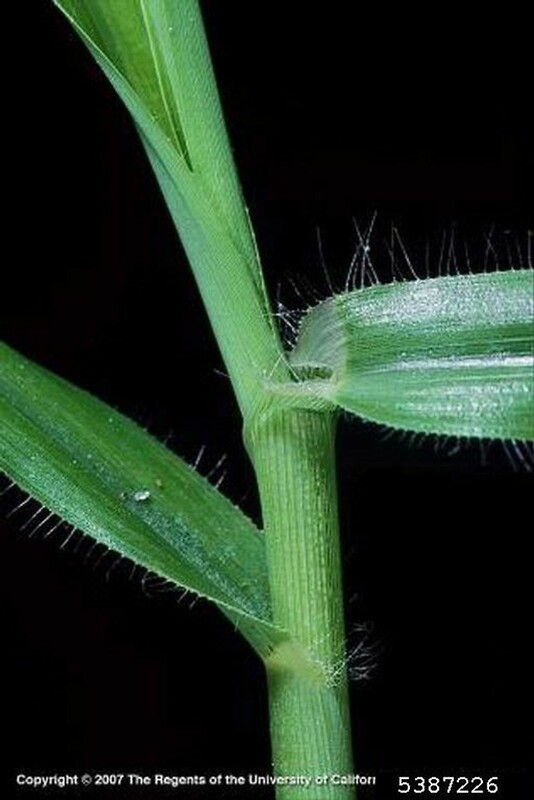 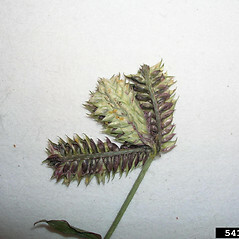 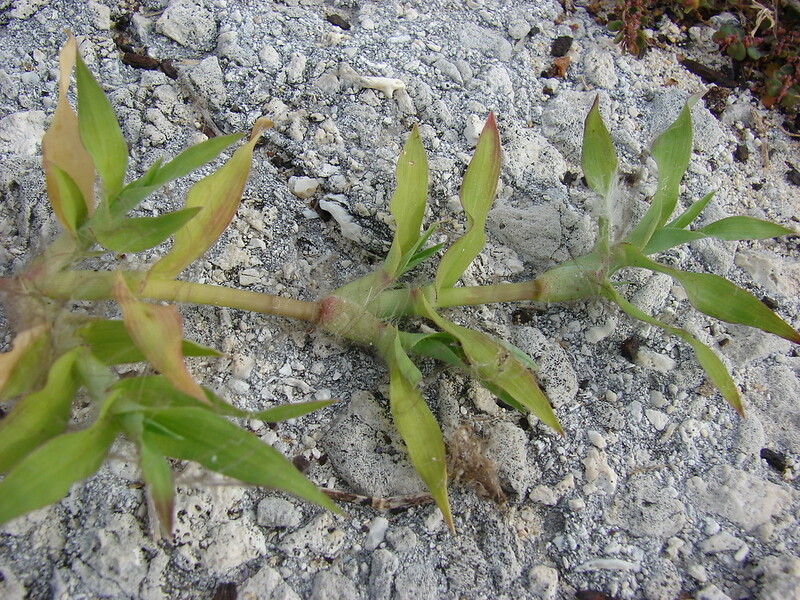 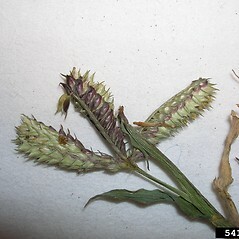 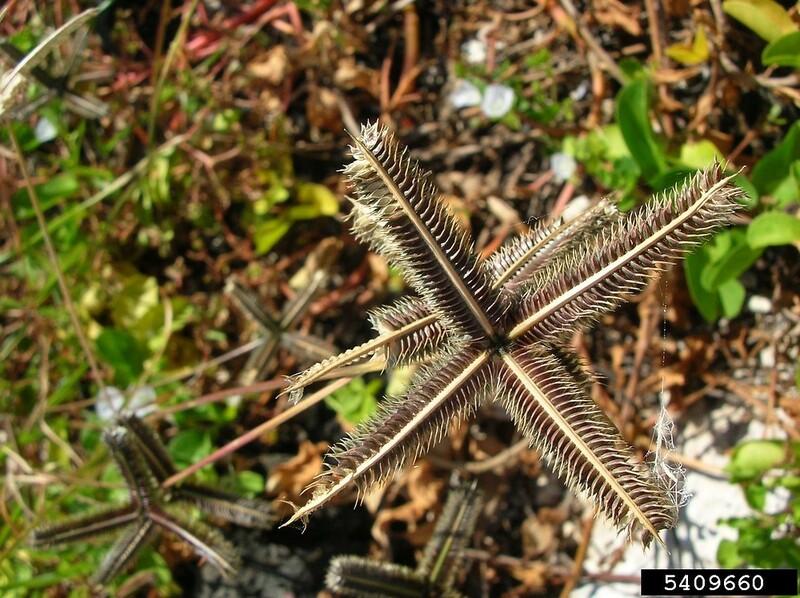 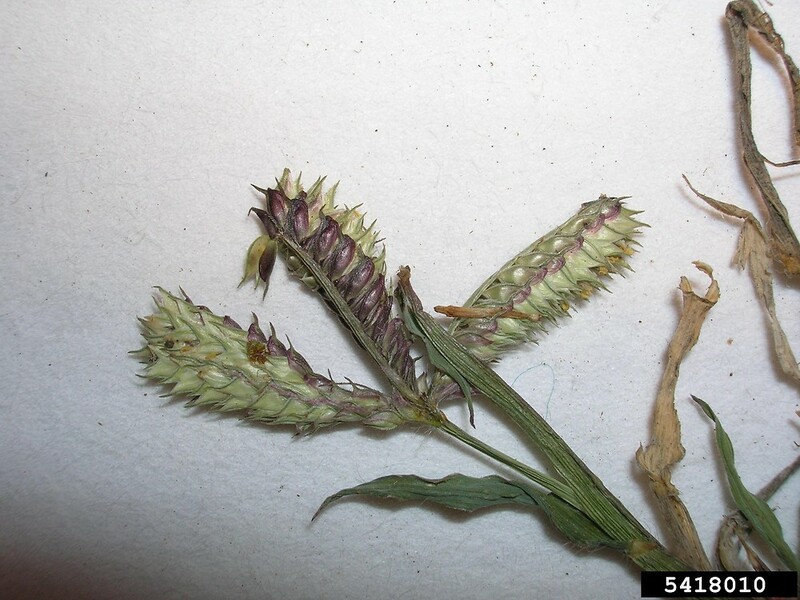 inflorescence subglobose, congested, with branches 4–15 mm long; axis of each branch prolonged beyond the apical-most spikelet for 1–1.5 mm (vs. D. aegyptium, with the inflorescence not congested, with divergent branches 15–60 mm long; axis of each branch prolonged beyond the apical-most spikelet for 1–6 mm). 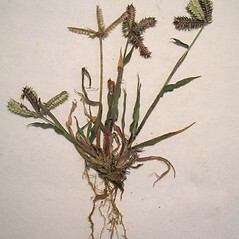 Durban crowfoot grass. 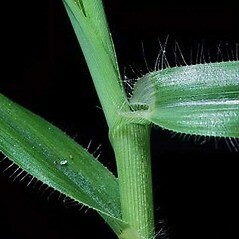 Cynosurus aegyptius L. • MA, ME. 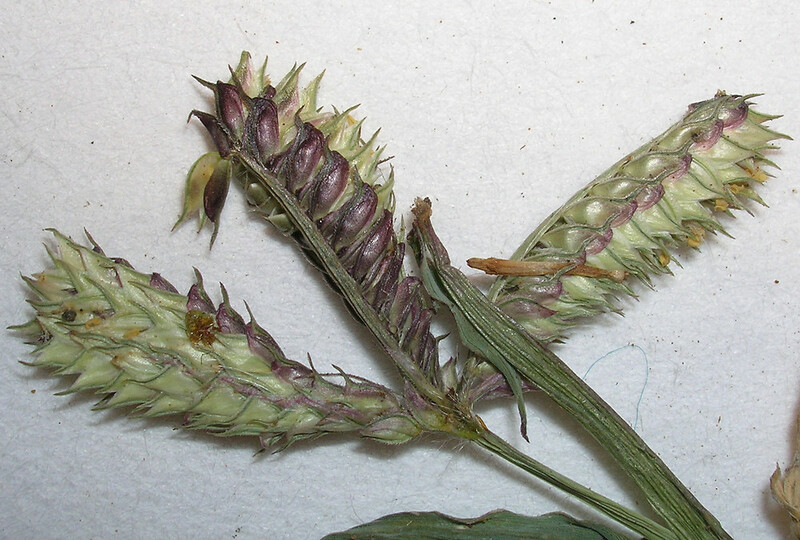 Waste places, cultivated land, disturbed soil.